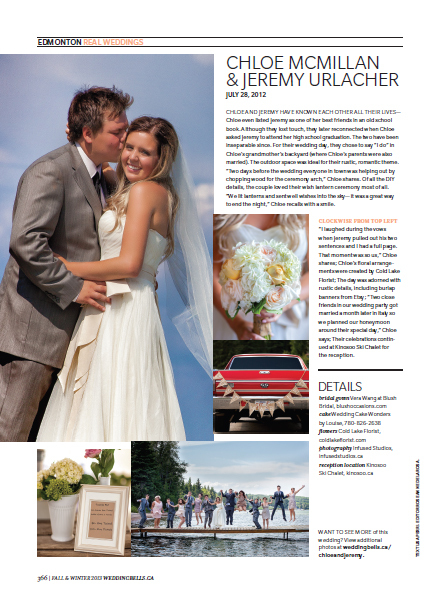 We are so excited to be sharing Chloe + Jeremy’s super sweet Cold Lake wedding with weddingbells readers! 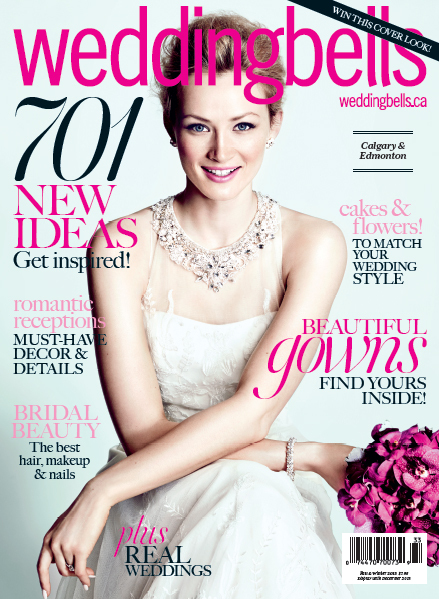 Chloe + Jeremy’s wedding can be found in the Calgary & Edmonton edition of weddingbells, available on newstands now. 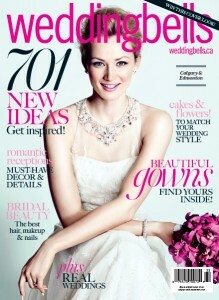 Alternatively, check out their online gallery.